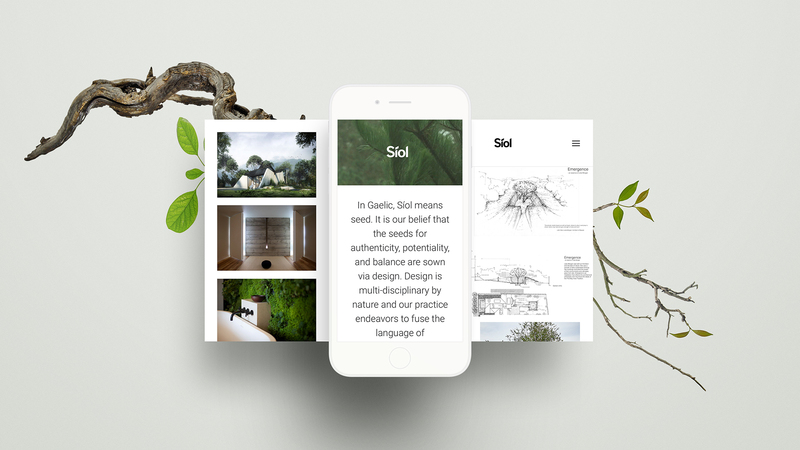 In Gaelic, Síol means seed. 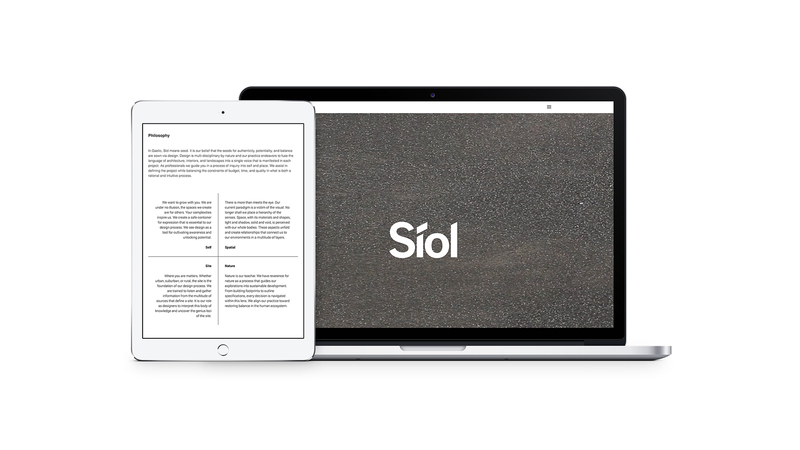 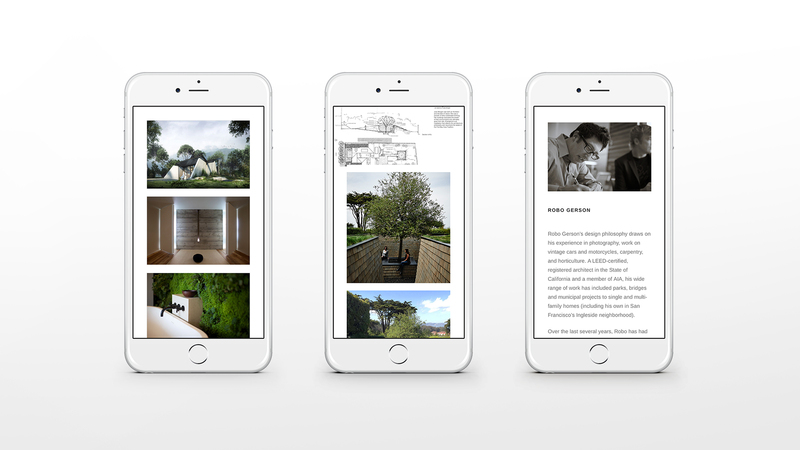 Siol Studios, a San Francisco based architectural firm, believes that the seeds for authenticity, potentiality, and balance are sown via design. 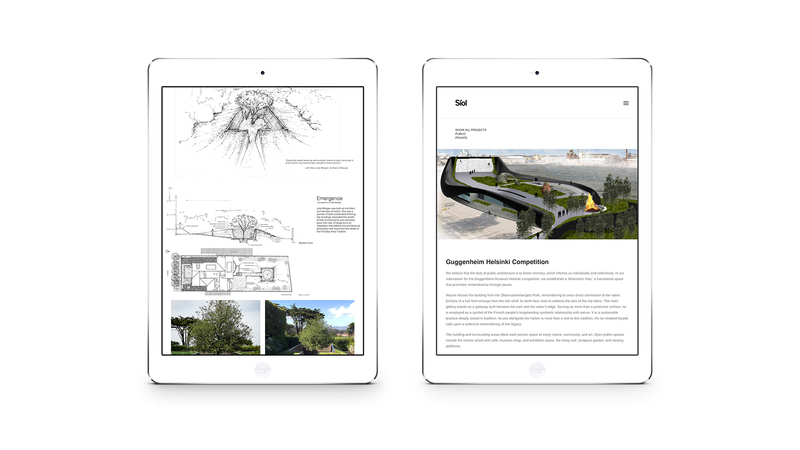 Spil© was charged with building a cohesive online user experience that expresses these values.